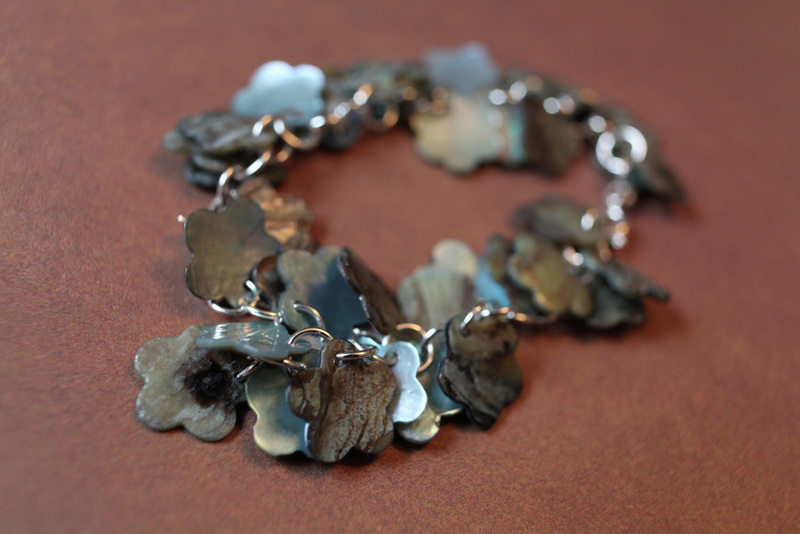 Every pair of earrings from the Luscious Collection can be converted into a bracelet. 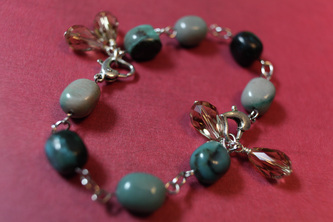 Simply detach the connectors/clasps from the earring hooks and connect them to each other to convert the earrings into a bracelet. Wear them as earrings one day and bracelet the next. Have some fun! These earrings are perfect for a fun day out in the sun. Too hot for earrings? Convert them into a bracelet instead. 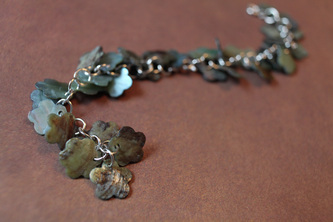 Detach the clasps from the earring hooks and attach them to each other to convert them into a bracelet. These earrings are funky and fun. Great for any occassion - dress up or dress down. 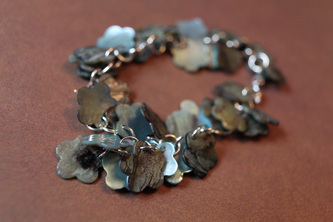 They look great as a bracelet too. 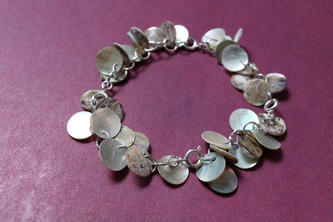 Just detach the clasps from the earring hooks and attach them to each other and voila, you now have a bracelet. Ooh-la-la! These gorgeous earrings are perfect for a night out in the city. You don't feel like wearing them as earrings? No problem! Convert them into a bracelet instead! 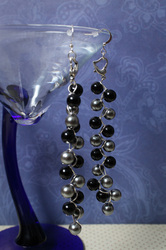 These stylish, versatile triple strand earrings are so cool. 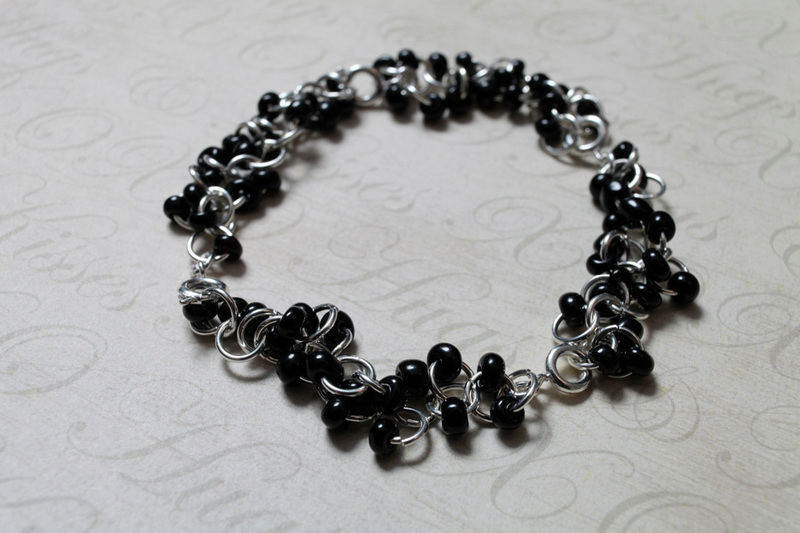 They convert into 2 bracelets (it takes 3 strands to make a bracelet) OR 1 bracelet and single strand earrings. 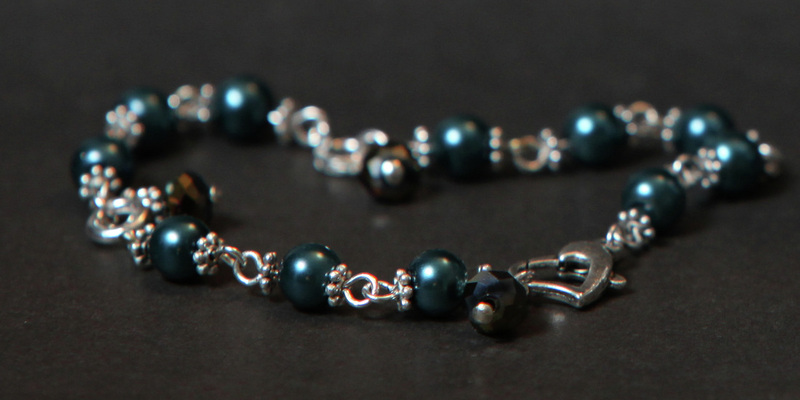 The latter gives you matching earrings and bracelet. 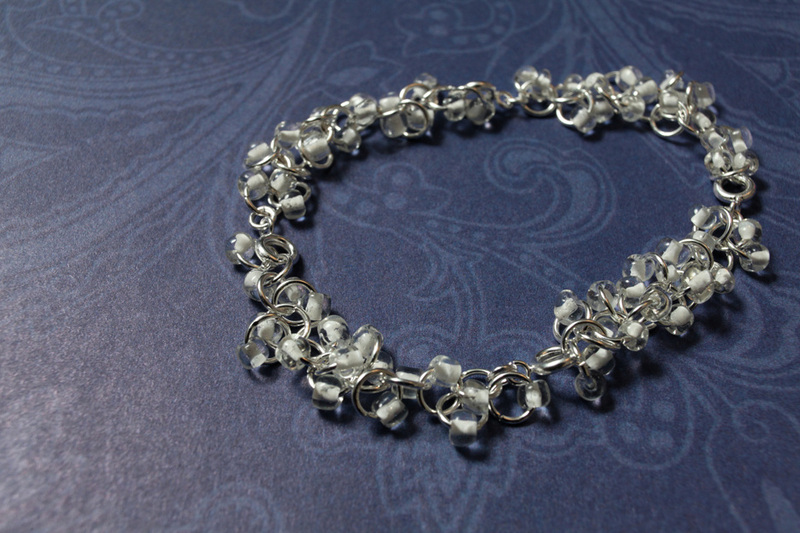 This is the convertible version of the Deeply Seeded bracelet. While this looks great as a bracelet, it looks awesome as earrings. 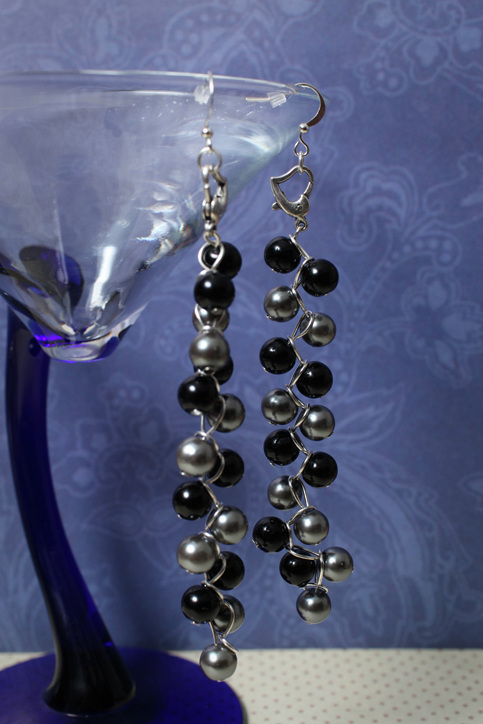 To convert to earrings, detach all the clasps and attach 2 strands to each earring hook. These earrings look great with a pair of jeans or a skirt. You can also wear them as a bracelet by detaching the clasps from the earring hooks and attaching them to each other. A bit of crystal, a bit of sparkle, these earrings look beautiful on and also looks great worn as a bracelet. Detach the clasps from the earring hooks and attach the spring ring from one strand to a ring on the end of the second strand. 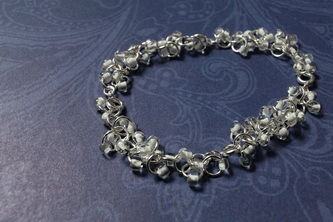 Do this for all four strands to convert into a bracelet. 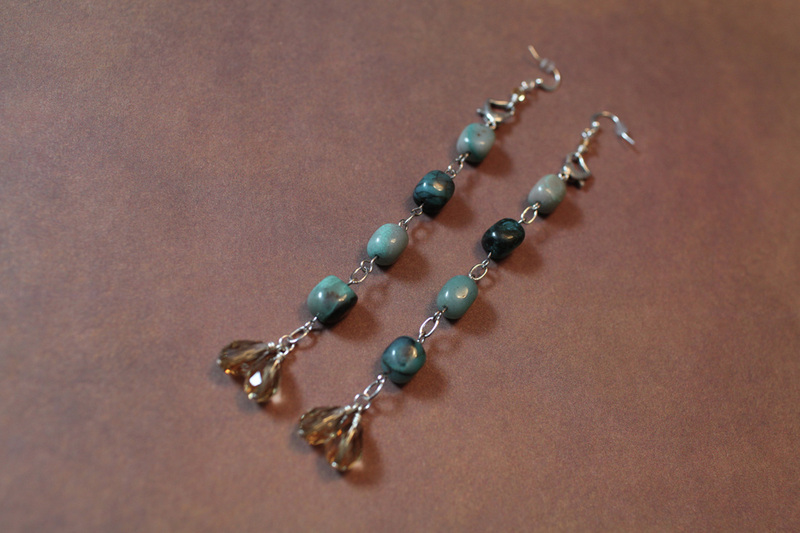 These earrings are so versatile that you'll fall in love with them. 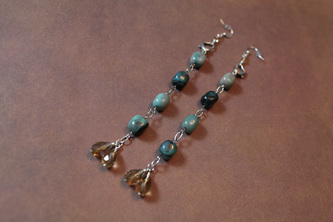 You can wear them a shorter cluster or you can wear them as long drop earrings. Of course, these are convertible into a bracelet as well. 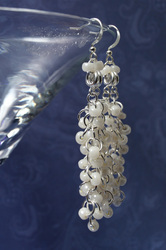 Just detach the clasps from the earring hooks and attach it from one strand to the ring on the end of the other strand. 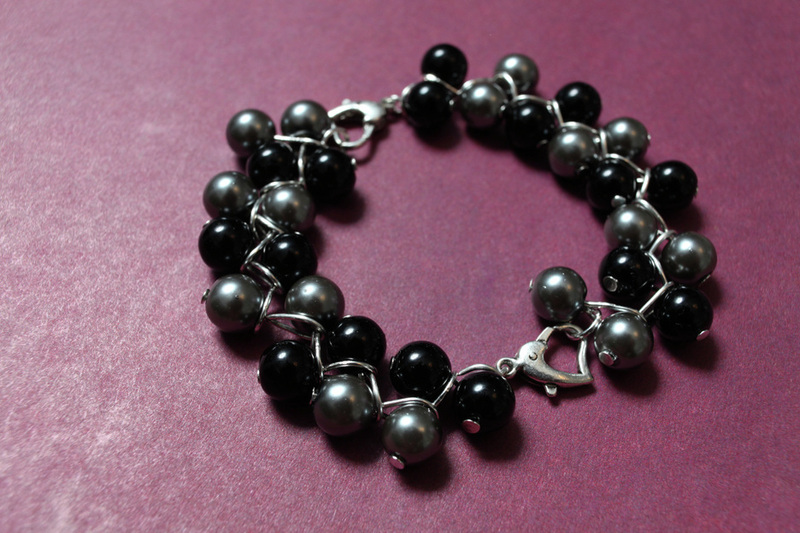 Crafted with: silver and black glass pearls. These sweet, dangling beauties will catch the eyes of friends and strangers alike. 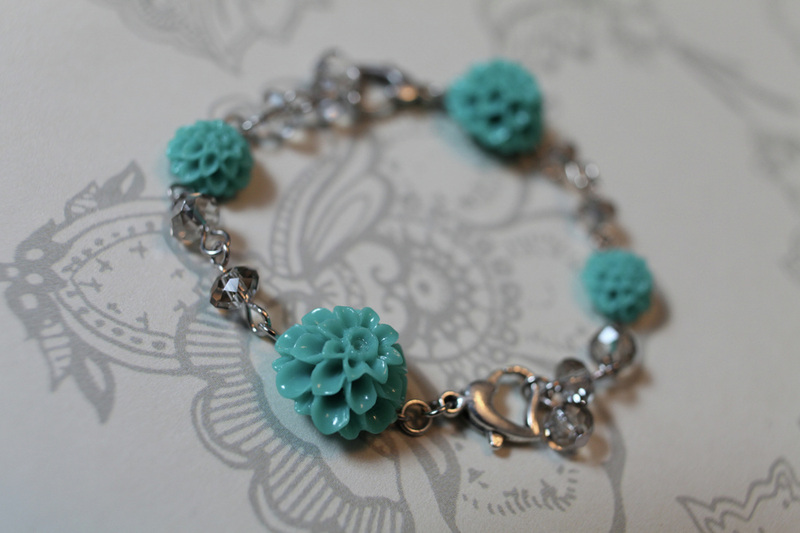 Wear them anywhere you want as earrings or as a bracelet. Matching ring available. Crafted with: turquoise dahlia resin flower beads and silver chinese crystals.